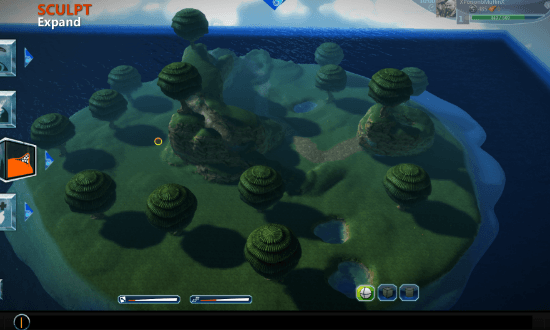 Project Spark is a unique new game maker software for both XBox One & Windows 8. It is a completely open platform that limits nothing but your imagination. It gives you the ability to make creating a game, a game in itself. 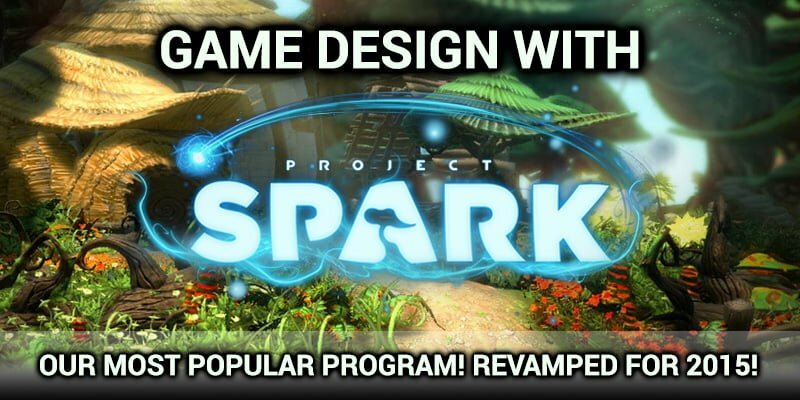 Project Spark is the next evolution of Kodu which is the software usually used for our Intro to Video Game camps. However Project Spark is a huge leap beyond in it’s abilities and robustness. 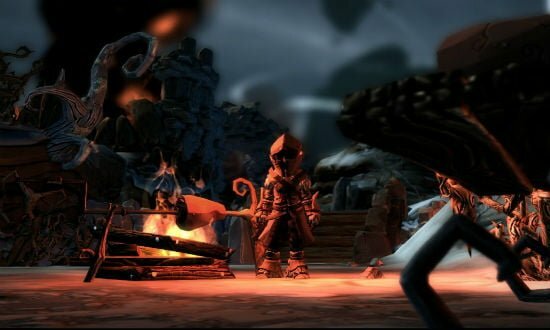 In this camp we will show you how to build your own worlds with Project Spark, create and customize characters, give characters and objects abilities through their “Koding” brain, and create instantly playable levels. 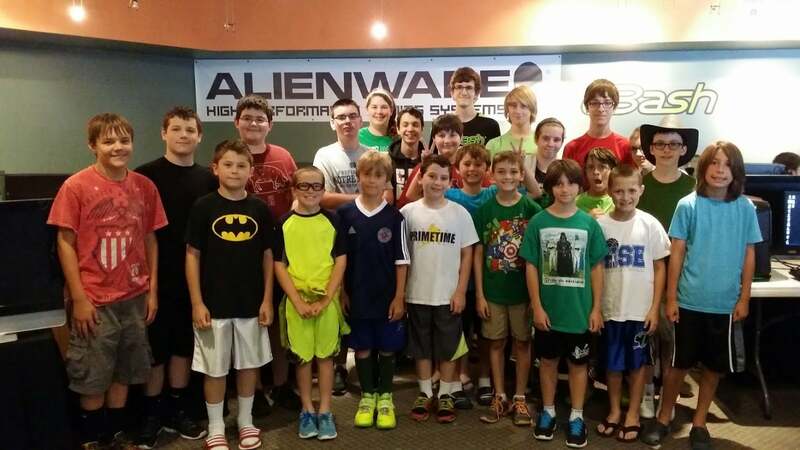 For the parents, Project Spark provides a needed basis in technology skills. This seminar will allow them to be exposed to 3D World development, graphic design, storytelling, problem solving, and programming concepts. 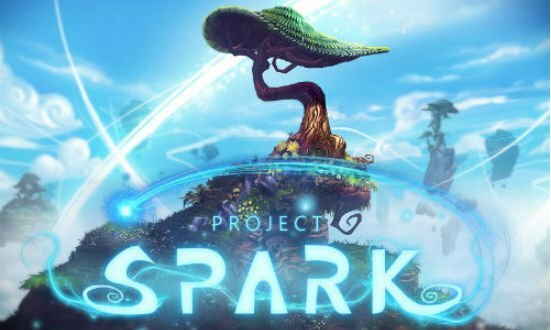 Project Spark is compatible with Windows 8, Windows 10 & Xbox One. Space will be limited for this camp. Each weekly camp is $299 ($269 before May 1st) for each session. The camp will meet daily Monday – Friday from 9am – 4pm.